Hey, Lucky Gunners! Check out this great NATO MilSpec ammo, from Magtech! This ammo features a 124 grain FMJ projectile, and military specification power load and primer. This ammo is great for all types of range training, from beginner shooting classes, to dynamic tactical shooting training. 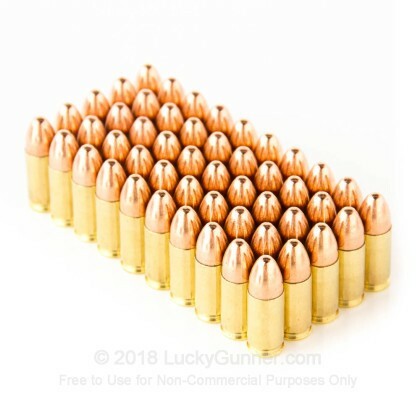 These rounds will function flawlessly in all 9mm Luger handguns, full size through sub-compact single-stacks. 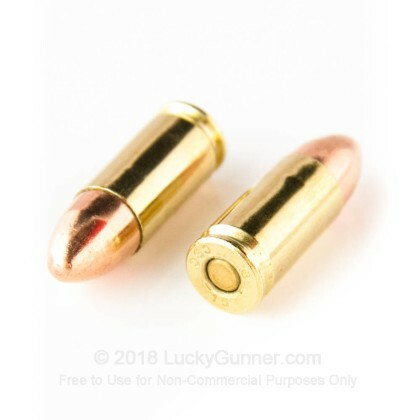 This ammo is not recommended to be used as a self defense round in the civilian world since you run the risk of over-penetration and hitting an unintended target, but it is perfect for practicing with your personal defense handgun. 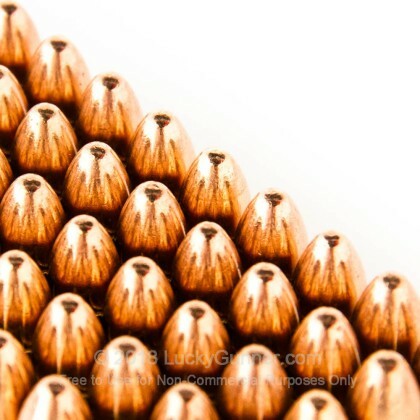 Whether you are military, police or civilian, this ammo is the perfect ammunition to sharpen your skills at the range! You'll notice the headstamp of this round features the initials "CBC" along with the NATO cross. CBC is the Brazilian parent company of Magtech and is also one of the world's largest manufacturers of military ammunition so you can rest assured you're firing the same ammunition militaries across the world use and trust. Magtech produces a variety of pistol and rifle calibers, including some quality and hard to find revolver rounds. 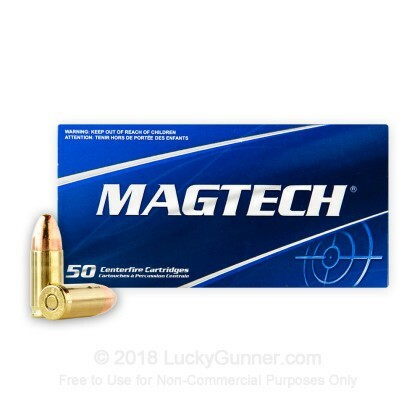 For this reason, Magtech ammo is becoming increasingly popular with handgun owners all over the country. This ammo is new-production, brass cased, boxer primed, non-corrosive and is reloadable. 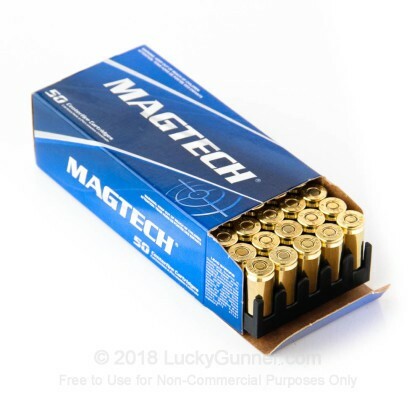 We don't have any reviews yet for this particular 9mm Luger (9x19) ammo from Magtech. 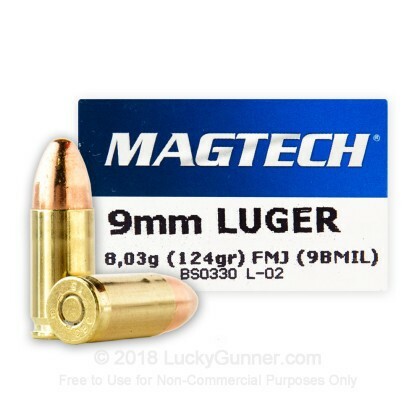 If you'd like to be the first to review this particular 9mm Luger (9x19) ammo from Magtech, fill out the form below.